Protected Use - Robotic Applications | MaxBotix Inc. Sensors act as an electronic eye for robots. No robot is complete without at least one type of sensor. The original MaxSonar sensors were inspired by the need for a reliable and cost-effective ranging solution for an elementary school student’s robotics project. Our free-running operation simplifies user code and setup. 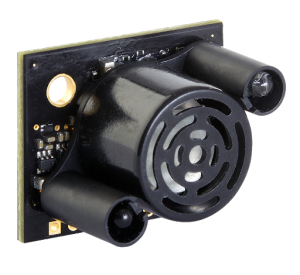 Because of the ease of use, MaxSonar sensors are used in every robot size.